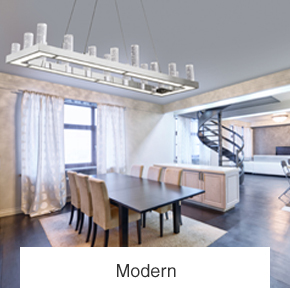 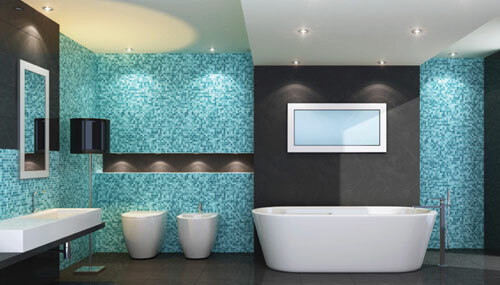 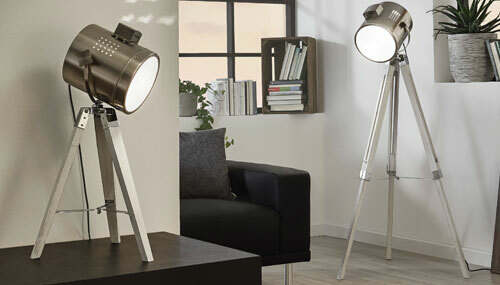 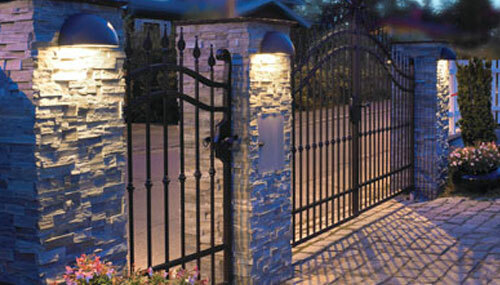 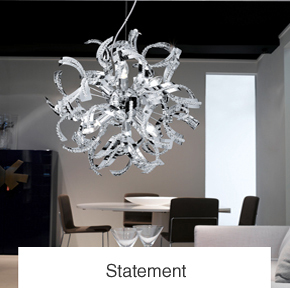 With thousands of designs it makes sense to narrow it down a little by knowing what shape and size of light you need. 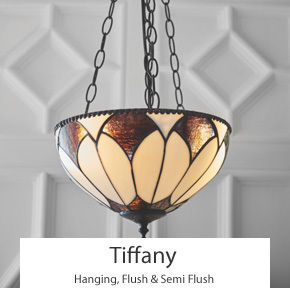 Ceiling height is important, flush & semi flush lights are great for lower ceilings, if you can almost touch your ceiling by stretching these are a good choice. 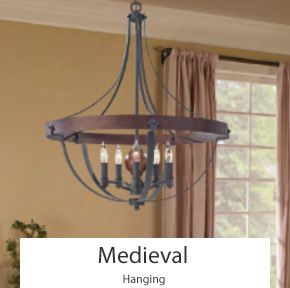 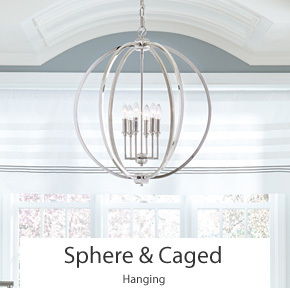 If there’s plenty of space you might want to use a hanging light. 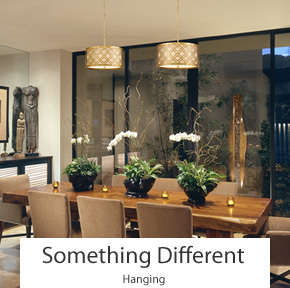 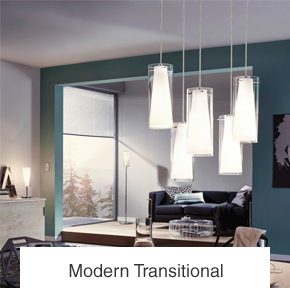 The exception to the rule is when you want to add a little drama, like a low pendant bar over a dinning room table. 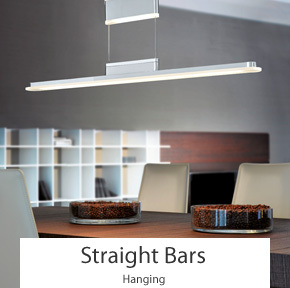 Bars are very popular and not just for kitchen islands, they are increasingly being used in other dining tables. 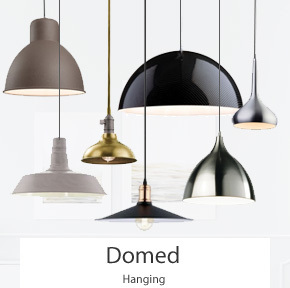 Their length allows for more even lighting along a table and being hung lower adds more lighting atmosphere as the rest of room is darker the light draws you into the centre. 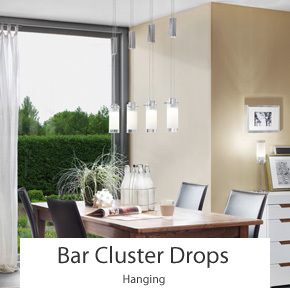 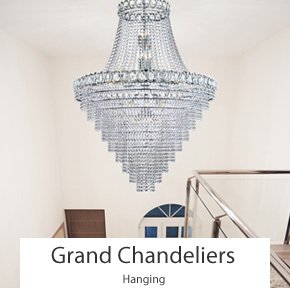 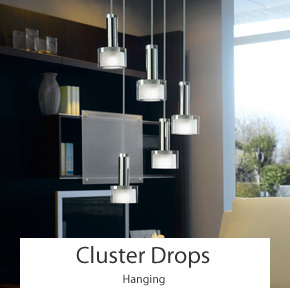 Clusters are fantastic for adding drama, used in a stair well drop or in a room with a vaulted ceiling. 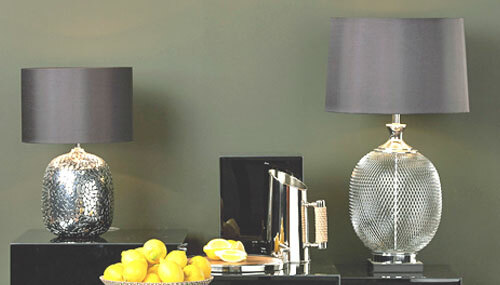 Recently we have started to see them used over as bedside cabinets instead of lamps. 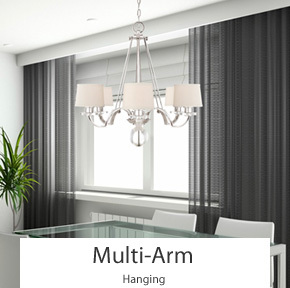 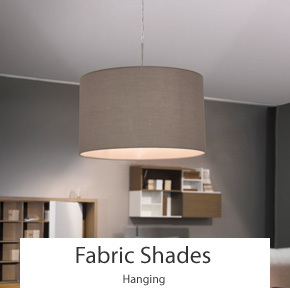 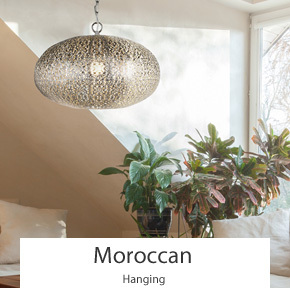 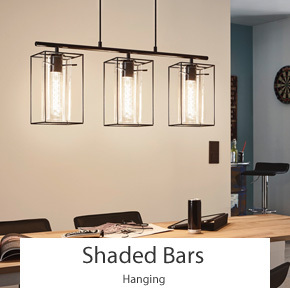 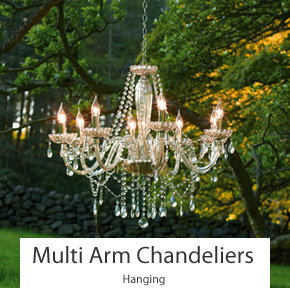 As they hang low they can add ambient lighting which creates a warm feeling. 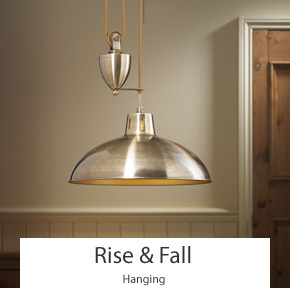 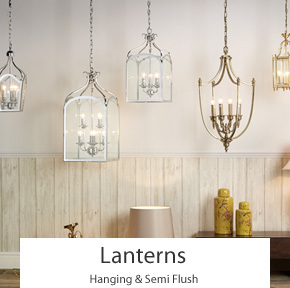 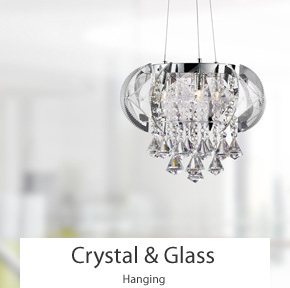 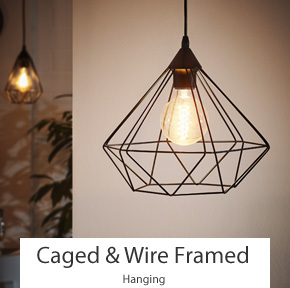 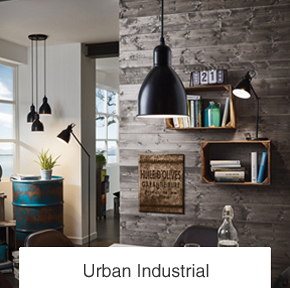 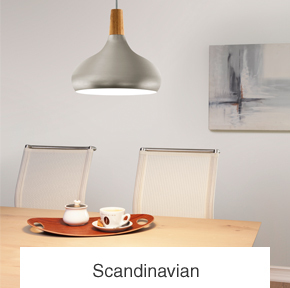 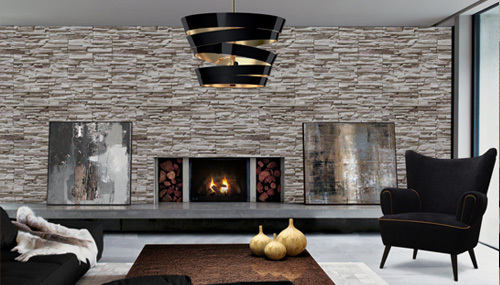 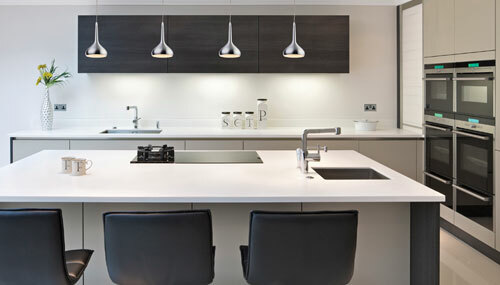 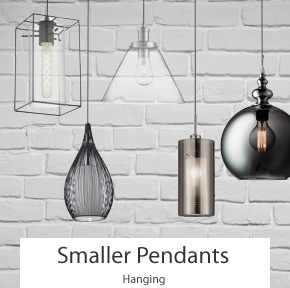 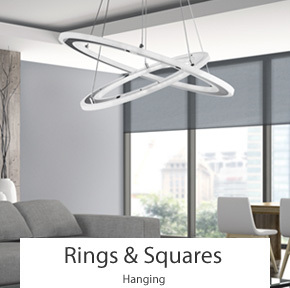 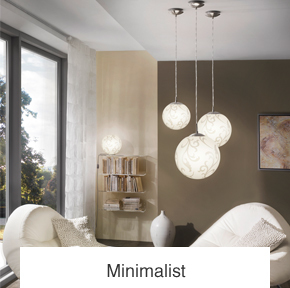 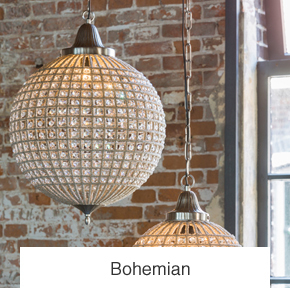 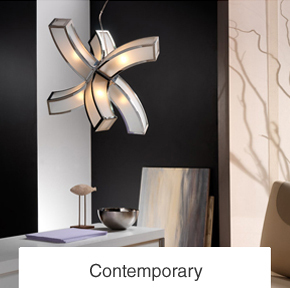 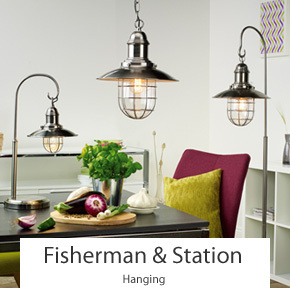 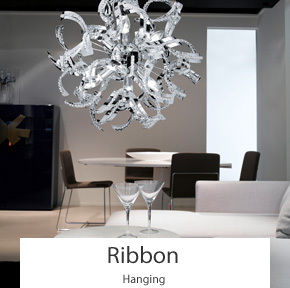 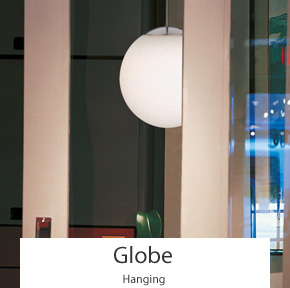 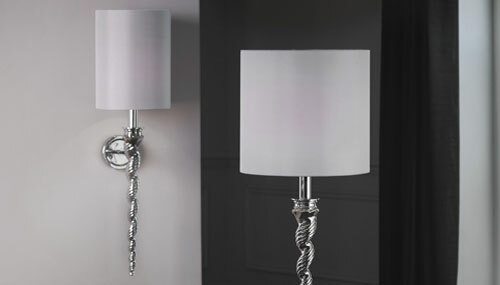 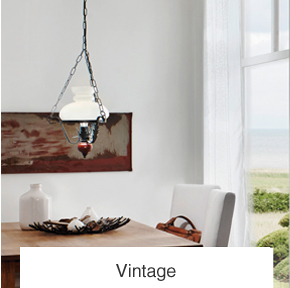 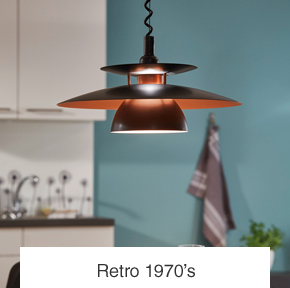 These collections here show pendants based by their theme, in them you will find a diverse range of sizes and shapes. 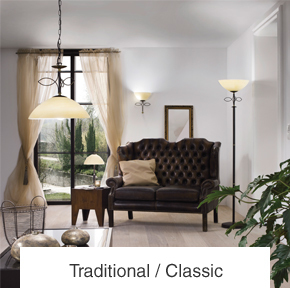 We would encourage you to have a browse round the styles, you might be surprised at which ones you find most appealing.